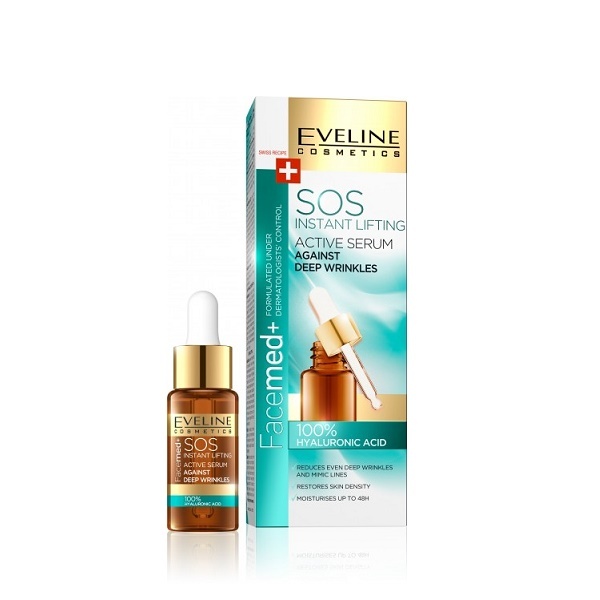 Innovative formula of Instant Lifting SOS Against “Deep Wrinkles”, rich in pure 100% hyaluronic acid is the unusual “concentrate of youth”. Unique formula provides intense regeneration and comprehensive anti-wrinkle action. The serum perfectly smoothes wrinkles and mimic lines, restores skin density and shapes facial oval. Gives intense and long-lasting lifting effect. HYALURONIC ACID is one of the most important building components of the skin. 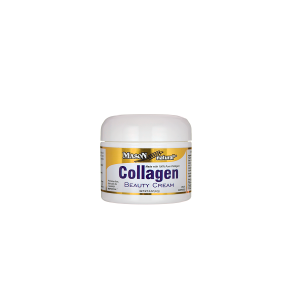 Combines collagen and elastin fibers in dermis. Also shows very strong properties of binding water in skin. Amount of acid decreases due to age, skin loses its ability to bind water and wrinkles are formed. Therefore hyaluronic acid is used in cosmetics as one of the most valuable moisturising ingredient. Indications for use: all skin types, at every age, with symptoms of dryness, tightness, loss of firmness and resilience. Application: once daily, morning or evening, apply 1-2 drops onto the skin area requiring intense lifting. Gently massage the liquid with fingertips until fully absorbed. 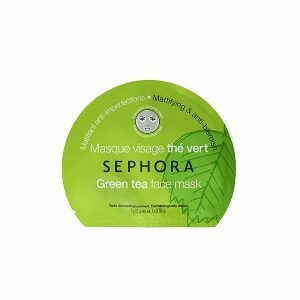 May also be applied as spots in places prone to wrinkles formation (eyes and lips area, forehead). Apply onto dry and cleansed skin. Use 1-3 times a week before application of a cream. Application: excellent lifting effect is obtained after 7-day intensive rejuvenation treatment with use of the formula based on 100-percent hyaluronic acid once daily. After one week of application keep minimum 3 weeks break in application of the product. Weekly treatment affects in restraining the process of wrinkles formation, enhances skin firmness and pigmentation, actively prevents negative effects of solar radiation.